Why should I have a professional? So a family photo shoot in London is expensive, is it really worth while? If you're like most parents, ie exhausted, overloaded with jobs, madly trying to keep on top of things, then absolutely yes. Firstly not everyone is supposed to be good at taking photos...it's not a god given right. SEcondly you NEED to have images of your children as they grow up and good ones will be soo much nicer to look back on. Thirdly you are aloud to outsource!! You're proud of your children, and you want to show them off, but you really can't share that awful image on facebook of the too dark slightly blurry image you took last night. Get them done properly and you can have something to look back on in years to come to remember how cute they were, if exhausting. If you're anything like me, you are too exhausted right now to appreciate how cute they are, it's only now we're out of the tiny years that I can look back on my photos and realise they were really gorgeous. Not that I want to return to those years but boy am I glad I had those images. The kids also love to look back on photographs of themselves as babies and toddlers. You don't have to drag your kids to a studio, you can do it outside where they can run wild and basically enjoy an outing at the same time as having their photos taken. It's the most enjoyable way to do things, and frankly gets the most out of the kids. 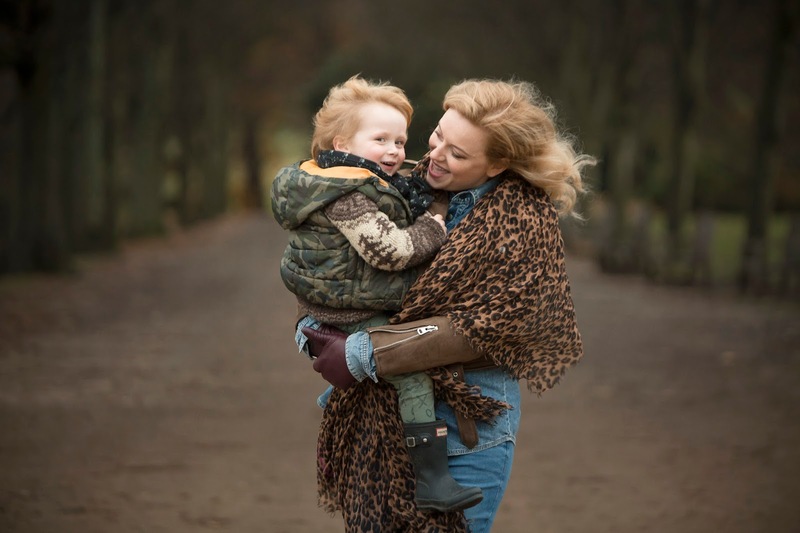 Have a look at this family photographer in London as she takes gorgeous images even on freezing cold days in December. It's a no brainer, go and do it and do it before your children get too big!! copyright susan porter-thomas. Picture Window theme. Powered by Blogger.